In an era where we are bombarded by a thousand advertisements each day, what makes a business stand out in the minds of its potential customers? What makes you different from your competitors? Too many business owners and entrepreneurs have fallen victim to the "bells and whistles" mentality and end up wasting their time, money, and focus on fancy marketing to sell their mediocre products and services. They forget what is most important: being remarkable. When your product or service is so innovative that your customers rave about it to everyone they know, marketing will just be icing on the cake. Innovation is the real key to success. 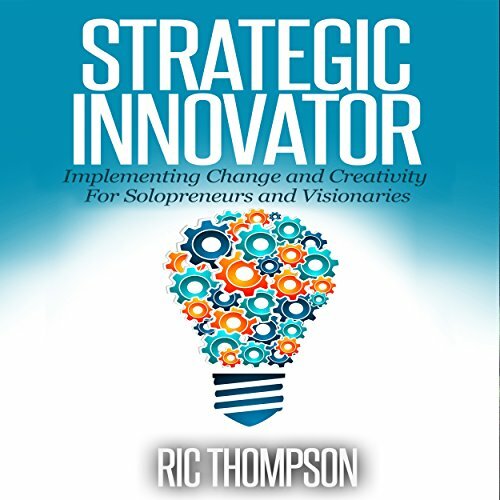 Innovation is the key to making your business completely unique and wildly successful. If you're ready to take your business to the next level, stop wasting your time playing blind man's bluff with your competition.